Companies looking to purchase the highest quality steel bins look to ACT Industrial for their needs. 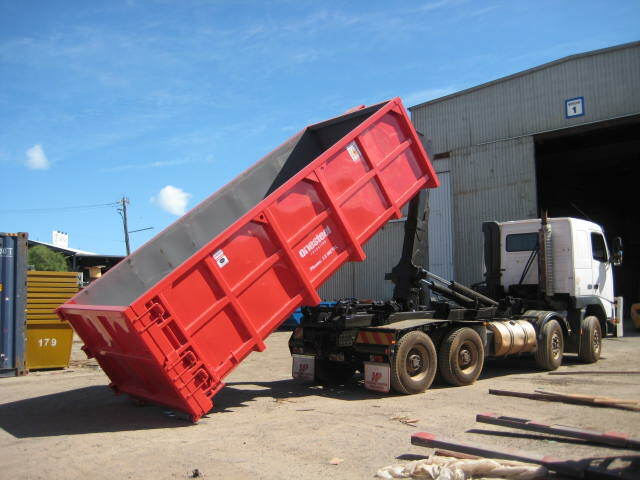 We offer steel Front Lift, Skip, Marrel, Hook-Lift, Roll off and Offshore rated Bins that comply with the requirements of Australian Standards EN 12079 at the lowest prices available. 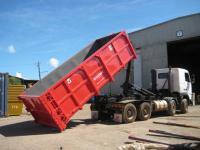 Our high strength industrial skip and marrel bins use 4mm plate and are available at very substantial savings. We have production facilities in Kwinana Western Australia, Victoria, Queensland and also have grown up with a large Chinese manufacturer where the company has grown to become one of the leading manufacturers of steel structures and products in the area and has the buying power to negotiate the best prices on steel. Our Front Lift bins are manufactured using 3 mm plate, talk to us if you have other requirements. 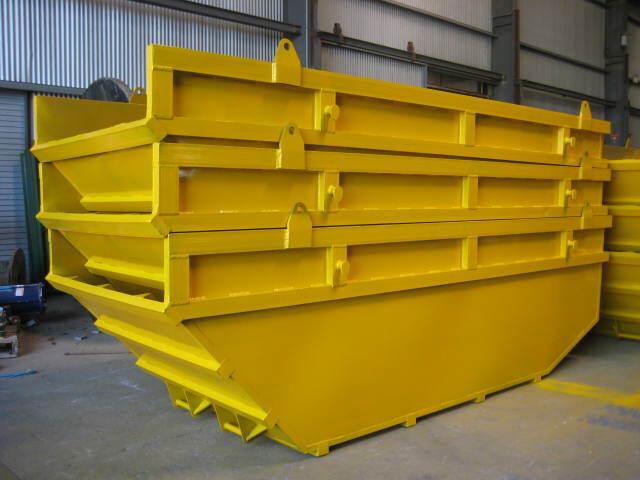 We can also manufacture steel bin requirements to your individual projects or designs. We always have in stock a large and diverse range of steel bins from 1m3 to 12m3 Skip and Marrel bins (most models also available with doors) and Hook-Lift bins 6m3 to 40m3. Our Hook-Lift bins are manufactured using 4, 5 and 6 mm plate. You can be assured that any steel product or building supplied by ACT Industrial will be of the foremost quality combined with cutting-edge design technology. Proof load testing and MPI testing available as required by customers. Are you paying too much for your FRONT LIFT BINS - SKIP & MARREL BINS - HOOK-LIFT BINS? ACT Industrial can save you money by supplying your steel bin requirements direct from our factory in China, flat packed in component form ready to be assembled and sent by sea container direct to your nearest container port in Australia or New Zealand. ACT Industrial uses 3 mm plate for the fabrication of our front lift bins, 4 mm plate for our standard skip and marrel bins. We use 4mm, 5 mm and 6 mm plate to manufacture our hook lift bins. We also use extra re-enforcing on our bins that are designated for scrap metal use. When you order flat pack you can also specify whatever plate thickness you require. Steel bins are supplied painted with 2 coats of grey primer and painting in your company colours is also available. Design drawings are available for all our bins, we can also supply bins fabricated to your existing design drawings. We can also design bins for your special project requirements including for the offshore industry.